Simon and Gretchen go underground, trying to avoid the hunting party led by NSA Agents Kazin and Brown. Boyle and Abrahms, meanwhile, are trying to tap into the El Coco comm channel to gather intel on the hunt. 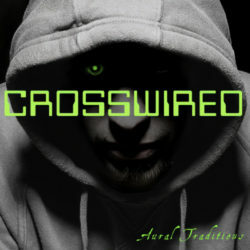 Crosswired, written by Steven Cardinal, is a continuing series, so please watch for future episodes.